Samantha Abeel can't tell time, remember her locker combination, or count out change at a checkout counter and she's in seventh grade. For a straight-A student like Samantha, problems like these make no sense. She dreads school and begins having anxiety attacks. 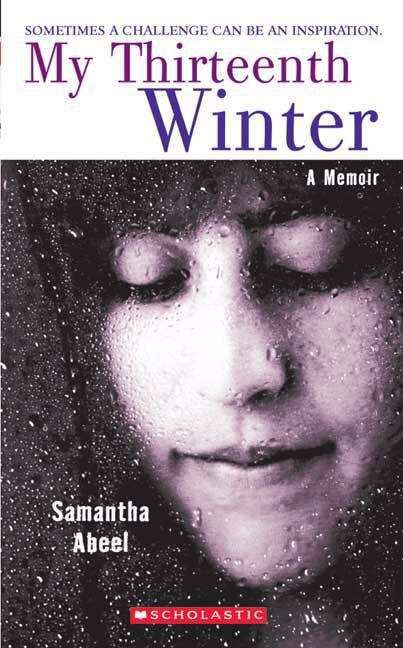 When in her thirteenth winter she's diagnosed with a learning disability, she discovers she's stronger than she ever thought possible.